This is a handicapped race with start times based on the best time from the series during the year. The event will normally be held on the first Sunday of each month at 10am (conditions and other events permitting). The time trial will be held at the club over a 5km course. The course is from the club up to the red foot bridge at Queens Park down to the far end of Longholme lake, where the rowers turn, and back to the club. The Time Trial is open to all, although the use of some kind of racing boat is recommended. Under 16s will normally complete one lap of the 5km course. Over 16s (and Hasler division racers) will complete 2 laps (10km). 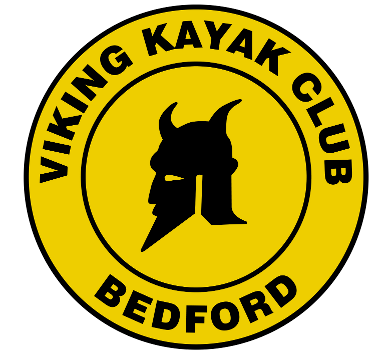 If you would like your name added to the list or more information please contact Mike/Tony/Clare at the club or email racing@vikingkayak.co.uk /bedfordmarathon@vikingkayak.co.uk .